We are proud to introduce you to some of the Faces of Jersey Fresh. These extremely dedicated and talented men and women are passionate about New Jersey agriculture. They work day in, day out to grow, process, distribute, cook, sell or support products grown and made in New Jersey. Learn more about who they are, their businesses and how you can reach them. 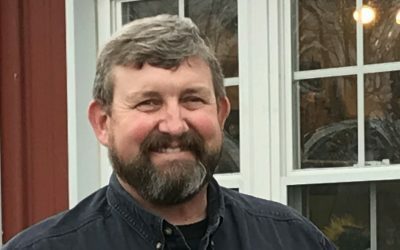 Meet Tom Holtzhauser, Sr., a 4th Generation Farmer. 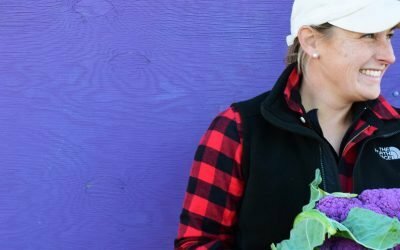 Meet Rose Robson, a 4th Generation Farmer. Meet Kurt W. Alstede, a 1st Generation Farmer. 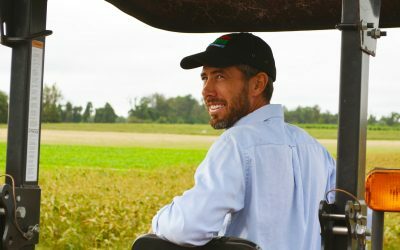 Meet Eric Buzby, a 2nd Generation Farmer. 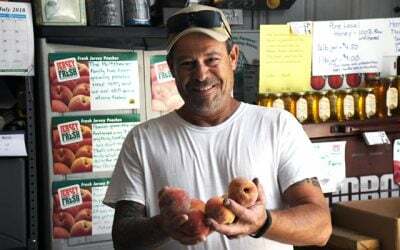 Are you a farmer or retailer interested in being featured on Faces of Jersey Fresh?